Enjoy a guided tour of the night sky, focusing on objects that reside far away from Earth within our Milky Way galaxy and even beyond, best observed through a large telescope. View a range of constellations and the objects that reside within them, including deep sky objects such as nebulae, star clusters and galaxies under some of the darkest skies in England. Wrap up warm as it can get very cold on a night and bring a torch. Hot drinks will also be available to keep you warm. Feel free to bring along a pair of binoculars and a blanket to lie on can be great. 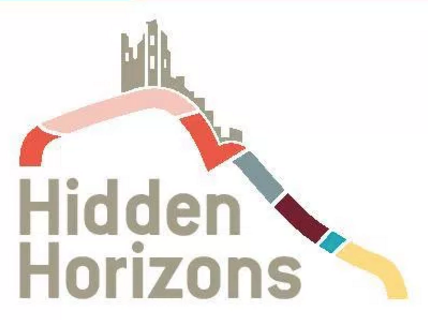 This event is being organised by Hidden Horizons who should be contacted if you have any queries. We highly recommend you confirm this event is indeed going ahead before travelling. If you do attend it would be fantastic if you could let the organiser know you found them via Go Stargazing! Bookings for this event are available via Eventbrite. The below graphic shows if and when it will be dark at Newlands Farm - Cloughton on the evening of this event. Yellow areas show when the skies are not dark due to daylight (bold yellow) and moonlight (faded yellow). Click on the image for an explanation on how darkness is determined.